Reduce set temperature when the room is not in use. Save up to 33% on your heating bill compared to PLX with TS521W thermostat. 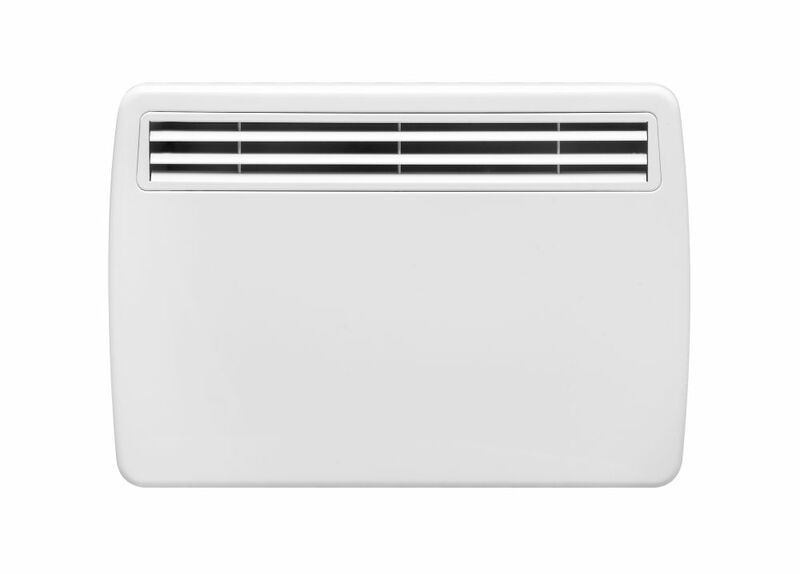 Smart Convector Electric Wall Heater, PPC1500 Series The PPC series smart heaters combine the advanced performance of a built-in electronic thermostat with exclusive wireless CONNEX technology. Enhanced comfort, energy-savings and easy whole-home control are just a few of the benefits you will receive with this heater. This product is ideal for new installations or where there is an existing supply line but no wall thermostat.